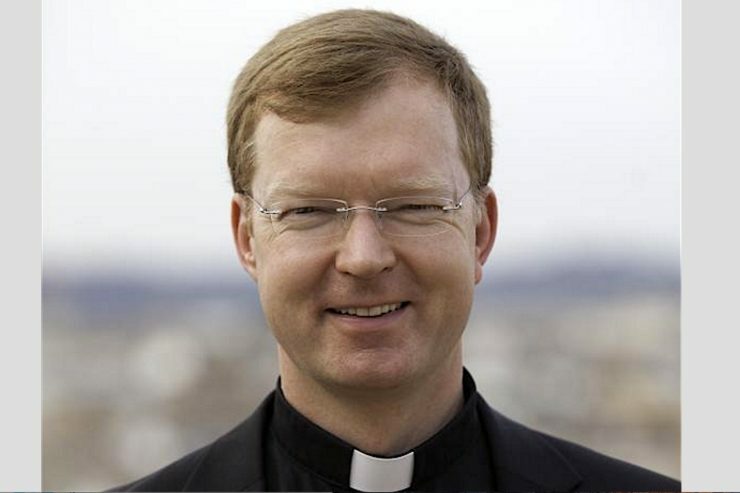 In an interview with Vatican News, Father Hans Zollner, of the Pontifical Commission for the Protection of Minors and head of Rome’s Pontifical Gregorian University’s Center for Child Protection, stressed this, in wake of the findings of the Pennsylvania Grand Jury’s Report that found 300 priests engaged in abuse of more than 1,000 victims. Up to now on this point, the expert and priest noted, Church law has been vague. The Vatican responded on August 16, 2018, to the findings in a statement from Vatican Press Office Director Greg Burke which stressed the Holy See ‘condemns unequivocally’ sexual abuse of minors, and that such acts are “criminally and morally reprehensible.” It also highlighted that the Church is determined to listen to victims ‘to root out this tragic horror that destroys the lives of the innocent’ and that the Pope is on the victims’ side.